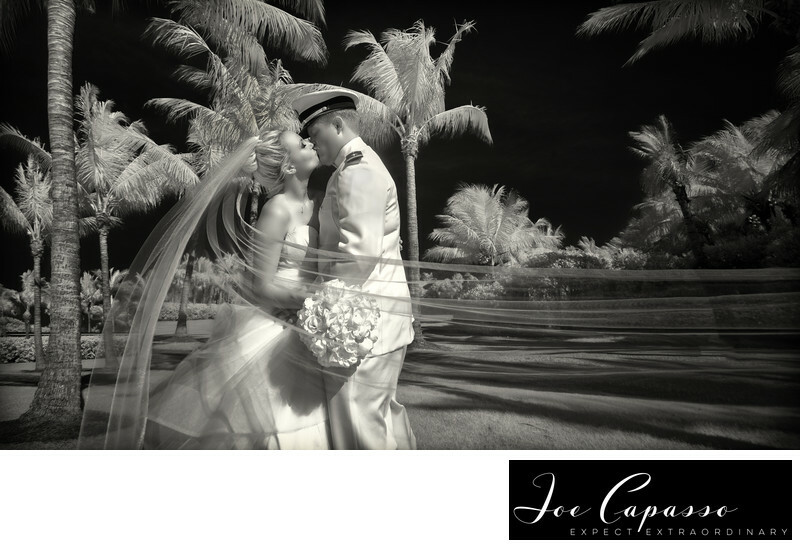 Photographed by Florida wedding photographer Joe Capasso. Kristy and Chris were married at the South Seas Island Resort that sits on Captiva Island. Location: south seas island resort, captiva FL.